74 years, 4 months, 29 days old age. 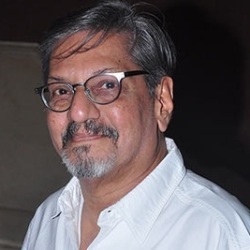 Amol Palekar will turn 75 on 24 November, 2019. Only 7 months, 1 days, 22 hours, 24 minutes has left for his next birthday. Amol Palekar has celebrated the total number of 74 birthdays till date. See the analysis by days count and bar graph. Amol Palekar was born on 24-11-1944 in Mumbai in the state of Maharashtra, India. 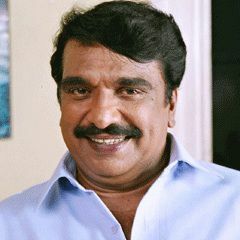 He is an Indian Film Actor, Film Director, Film Producer & Television Actor who best known for his work in Hindi, Marathi, Telugu, Kannada, Malayalam and Bengali films. Amol Palekar is a well known Indian actor, producer, and director of Marathi and Hindi cinema. He has also worked in films in different languages such as Telugu, Kannada, Bengali, and Malayalam. He attended ‘The Sir JJ School of Arts’ where he learned Fine Arts. He began his career as a painter and had 7 one-man exhibitions. He was also part of many group shows. He was interested and was active in theatre especially Hindi and Marathi theatre. He started in Marathi experimental theatre along with Satyadev Dubey. He began his group ‘Aniket’ in 1972. He made his film debut with a film ‘Shantata! Court Chalu Aahe’ which was a Marathi film directed by Satyadev Dubey. He was later seen in ‘Rajnigandha’ directed by Basu Chatterjee. His low-budget film ‘Chhoti Si Baat’ was a hit. 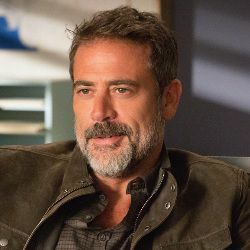 He received many comic roles after this movie. Most of these movies were directed by Hrishikesh Mukherjee or Basu Chatterjee including Naram Garam and Gol Maal. His role as a common man struggling for a job in Gol Maal received appreciation and praise. 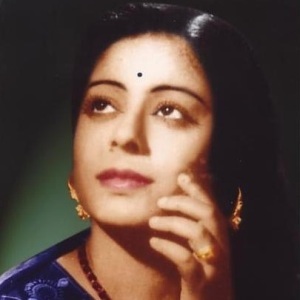 He was cast against Sridevi in the movie ‘Solva Saawan’.’ Solva Saawan’ was Sridevi’s debut Hindi film. It was inspired by a Tamil movie featuring Kamal Haasan. He was seen in Malayalam film’ Olangal’. He came back to direction with a Marathi movie’ Aakriet’. ‘Paheli’ and ‘Thodasa Roomani Ho Jaayen’ were few of his movies showcasing his directional skills. The Movie’ Thodasa Roomani Ho Jaayen’ was included in courses for Human Behavior and also in Management studies. His movie ‘ Paheli’ entered in Oscar 2006. He provided the voice for the animated software tutorial for HIV/AIDS education created by ‘TeachAIDS’ which is a non-profit organization. He stopped acting and focused on direction after 1986. He grabbed 1 Filmfare and 6 State awards for his acting. 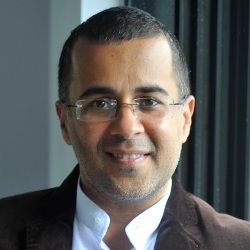 He is known for portraying the women stories, Indian literature stories, and progressive issues. 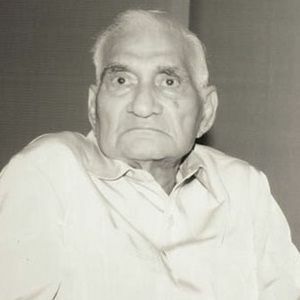 Bangarwadi, Dhyaas Parva, Quest, Dhoosar etc are few of his movies as a director. He has also directed many Television series such as Kachchi Dhoop, Mrignayanee, Ek Nayi Ummeed-Roshni etc. He also worked on TV reality show ‘Kalakarz’. 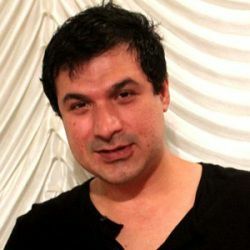 Rajnigandha, Chhoti Si Baat, Tuch Maazi Raani, Meri Biwi Ki Shaadi, Aanchal, Rang Birangi, Mr. X, Baat Ban Jaye, Samaantar are few of his movies as an actor. He also worked on many feature films in different languages such as Mother (Bengali), Kalankini (Bengali), Chena Achena (Bengali), Kanneshwara Rama (Kannada), Paper Boats (Kannada & English), and Olangal (Malayalam). He worked in TV movie ‘Aadmi Aur Aurat’. Samantar was his last movie as an actor. He has always maintained that Painting is his first love. Amol Palekar was born in a lower-middle-class family to Suhasini Palekar (Employee of a private company) and Kamlakar Paleka (Employee at General Post Office). He has 3 sisters namely Rekha, Neelam, and Unnati. 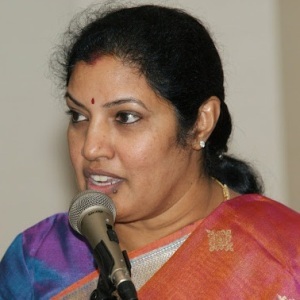 He married Chitra and the couple was separated, he then married Sandhya Gokhale (Writer). He has two daughters named Shalmale (physician) and Shyamalee (Actress). He worked at the Bank of India before starting his full time acting career. He was selected as a chairman of India's Oscar jury. He is an agnostic atheist.